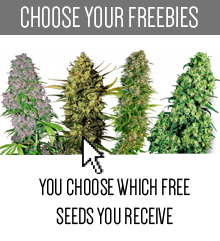 The White Label seedbank gives a customer an opportunity to buy cannabis seeds for a very good price. They provide the most famous and desired marijuana strains which are available on the cannabis market. Basically, White Label Seeds is a relative of another, more popular company, which is called Sensi Seeds. A younger brand is known from selling carefully chosen variations of marijuana strains. Such an attitude made it not only popular, but also worthy of implication in the Sensi Seeds genetics bank. Would you like to test these amazing qualities by yourself? 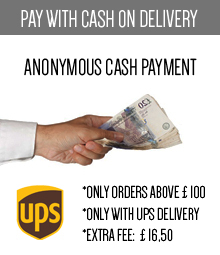 With Skunk24.com it could’nt be more simple! 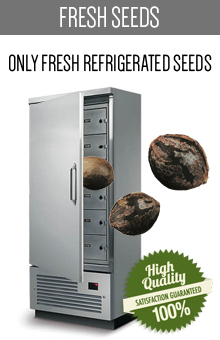 In this special catehory we have put carefully selected strains by The White Label company. All you have to do is choose one of them, make the purchase as fast as you can, and just wait for one of their legendary products! 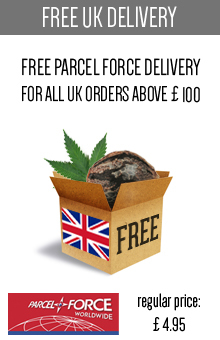 On the one hand, connoisseur customers will be pleased to find such a wide range of the best, the most famous cannabis strains within only one, relatively small seedbank’s offer. On the other hand, the beginners will be fully satisfied by getting easy-to-grow varieties paying an affordable price. Low cost of products by White Label is enabled by basic, no-frills, buy durable packaging and because of economic retailing. Sister of Sensi Seeds is saving money to deliver the right quality to its customers all over the world. Breeders who are working in White Label are working as hard as they can to provide the best strains for a reasonable price. Don’t you believe? 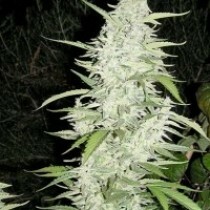 Just check out the costs on our website Skunk24.com, feel amazed and end up buying your own seeds and saving money! Cultivating feminized seeds made by White Label Company is the easiest method ever of gaining a great, high-quality harvest. It’s important for you to understand, that this very brand was the first subject associated with an iconic Sensi Seeds seedbank. In this way they have managed to obtain feminized strains based on unique genetics and make them available to the wide, global public. Year after year the demand for such cannabis products has constantly grown. 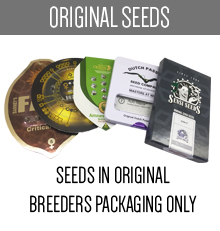 Every breeder wanted to have his own feminized seeds. To keep pace with such take-up, White Label Seeds decided to increase the number of feminized cannabis strains in their offer. Nowadays they provide to their customers a pretty wide selection of marijuana varieties, including Sativa, Indica and – surprise! 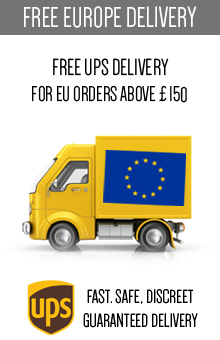 – even a few Autoflowering cannabis strains. No matter what you expect, you will be fully satisfied by such a great choice. You can fit your purchase to the requirements, preferring growing conditions and your budget – we assure you, that White Label has the right answers for all of your questions! 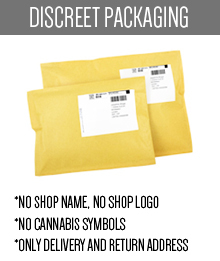 We have to stress that White Label’s collection contains some regular strains as well. These seeds are bred both from a female and male parent. Because of that, they can produce female or male plants – it depends on the way of breeding and flowering them. You will be able to see first significant differences between them after about two weeks of flowering phase. The male ones will have oval pods, while the female ones will produce calyx in the characteristic shape of teardrop. Moreover, on these teardrops you will notice some white hairs. 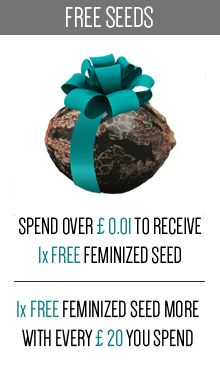 For quite obvious reasons, the feminized seeds are more expensive. Cultivating regular seeds, you have to accept the natural ratio describing a proportion of female to male plants. It turns out that near to 66 percent of plants will be female. Do you want to give White Label a chance? You surely have to try out some classics, including Purple Bud, Master Kush or Northern Lights Feminised. 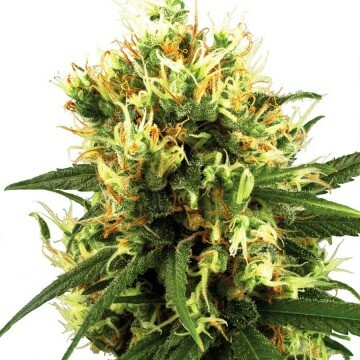 We also highly recommend buying Super Skunk Feminised or Super Skunk Autoflowering. Just trust this brand like Sensi Seeds did and prepare yourself for a strong satisfaction!